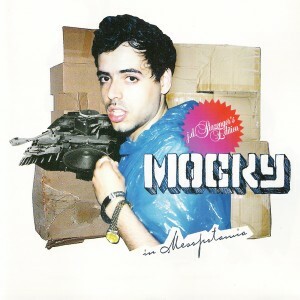 MOCKY used to be on GOMMA RECORDS. Yeah. His first album and expecially the biggest MOCKY SONG EVER (Sweet Music) were released on our littel imprint back some years ago…featuring PEACHES and GONZALES and some other creazy dudes…. we think: This record still sound suuuuuperfresh!